At the beginning of February I started reading a book I'd pulled from the shelf at the checkout in Morrisons that ran me only £2. 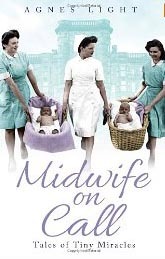 I love midwifery books like Call the Midwife, so I thought this book, Midwife On Call might be interesting. 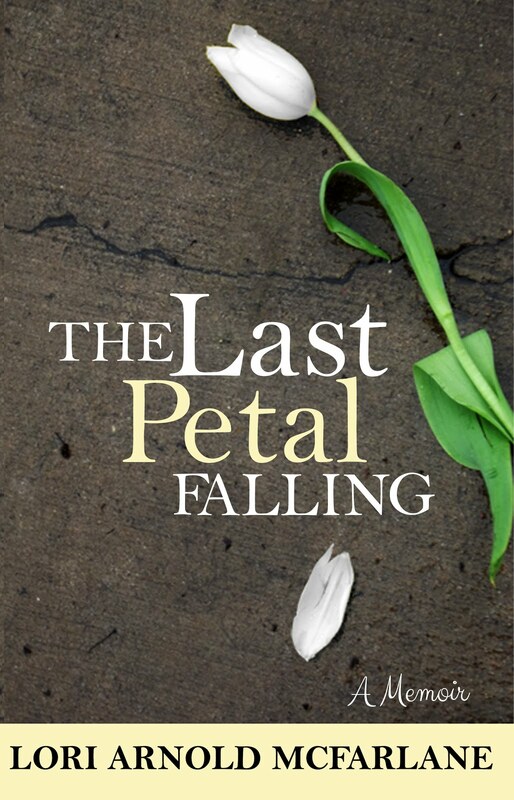 Though it did not cease to annoy me the way Agnes Light stole and simply reversed the title from the popular Jennifer Worth book. The book was okay. It wasn't fabulously written; it was very colloquial, which for those who enjoy a book that sounds like it is literally being dictated to you by mouth might appreciate, but I found it grating. The blurb on the cover, claiming to be a book about interesting birthing stories is only marginally true. The book is actually just one midwife's memoir of starting midwifery as a mother of 2 in her late 20s in the 1970s and how her midwifery career progressed through the years. It was interesting in places, and did have a few birthing stories scattered here and there, but mostly, it was a memoir. For the first half of the book I was unimpressed. However, I will admit that as I pushed through it, I did begin to find the author somewhat endearing as a character, once I accepted the book as a story of her life and not necessarily a story about midwifery. By the end, I did feel the author is probably a nice person, but I never got over the feeling she was merely jumping on the bandwagon of midwifery-based bestsellers. If you want an easy-to-read book about a woman's life (who happened to be an midwife by occupation), it's an all right choice. But if you want good, exciting birthing stories, or well-illustrated ideas of what childbirth was like in the UK in days gone by, stick with Worth's Call the Midwife or June Goulding's Light in the Window or even Angela Patrick's The Baby Laundry for Unmarried Mothers. *I am aiming to read a book a month. If you'd be interested in joining an online book club, leave a comment below. For the month of March I am reading Silence by Endo Shusako, and if anyone is interested, we can have a Facebook-based group for discussing it - and for choosing a book for April!